MIAMI – A Michigan woman alleges she was injured when she was a passenger on the Norwegian Star. 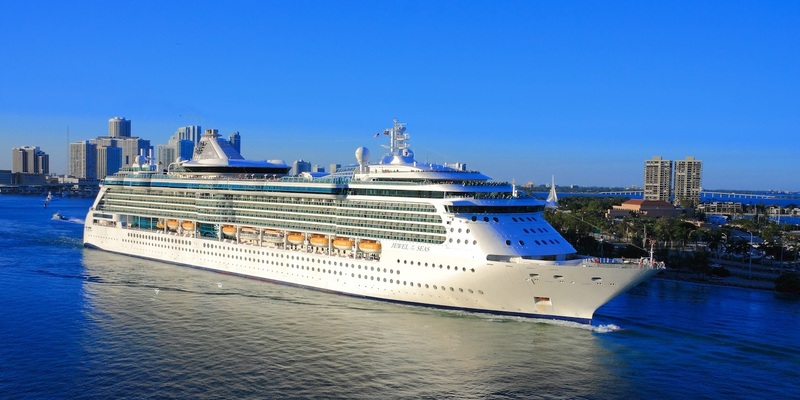 Alexandria Mohr filed a complaint on Feb. 23 in the U.S. District Court for the Southern District of Florida Miami Division against NCL (Bahamas) LTD, doing business as Norwegian Cruise Line alleging negligence. According to the complaint, the plaintiff alleges that in March 27, 2016, she suffered physical injuries when she slipped and fell on a deck. The plaintiff holds NCL (Bahamas) LTD, doing business as Norwegian Cruise Line, responsible because the defendant allegedly failed to warn the plaintiff regarding the slippery substance that was left on the floor. The plaintiff requests a trial by jury and seeks all damages, interest, all legal fees and any other relief as the court deems just. She is represented by Robert L. Gardana of Robert L. Gardana PA in Miami.